He's Back! 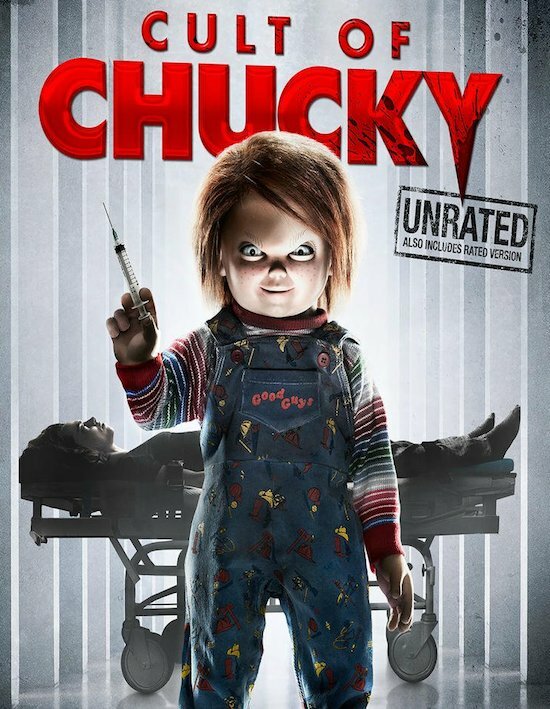 Chucky returns to terrorize his human victim, Nica. Meanwhile, the killer doll has some scores to settle with his old enemies, with the help of his former wife. This isn't a child's play anymore!